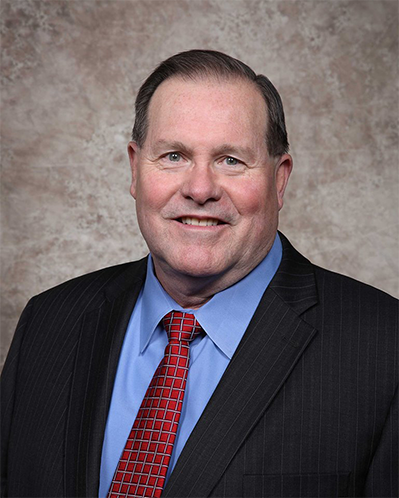 It is imperative that local fire and law enforcement departments have common tactics, common communications capabilities and a common lexicon for seamless, effective operations. Local fire and law enforcement departments should establish standard operating procedures to deal with these unusual, highly volatile, and extraordinarily dangerous scenarios. 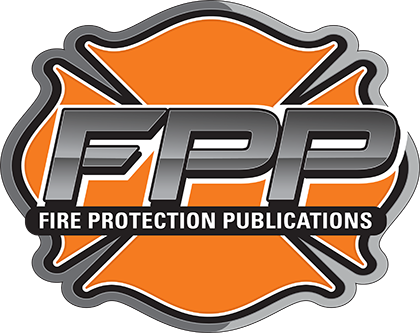 This Position Paper created by the Urban Fire Forum (UFF) addresses the importance of standard operating procedures that address preparedness, response and recovery. These standard operating procedures should be developed in accordance with NFPA 3000, and should include the objectives identified in this position paper. 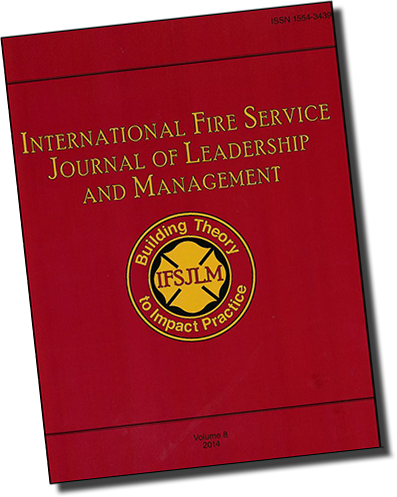 Volume 12 of the International Fire Service Journal of Leadership and Management is now available. Subscribe and receive the annual volume of the IFSJLM.